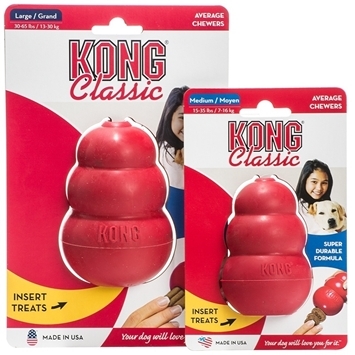 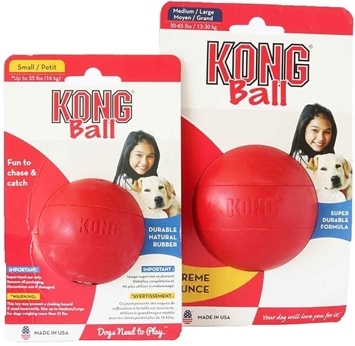 KONG TenniShoes are squeaking, thrashable plush toys with tough tennis balls for legs, providing hours of fun no matter how your dog likes to play! 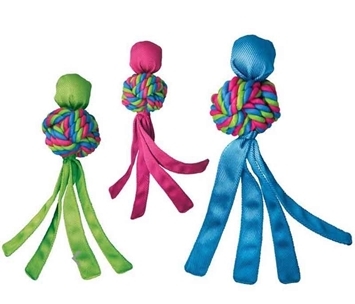 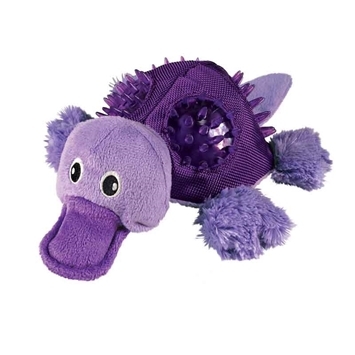 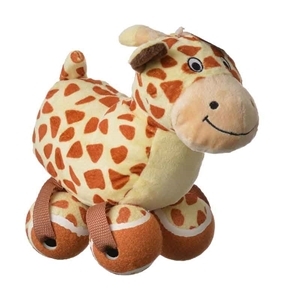 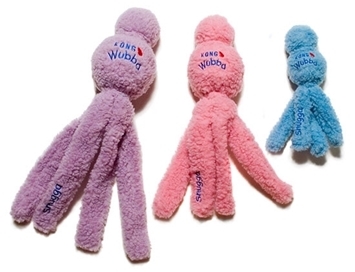 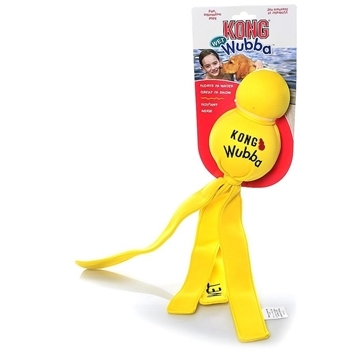 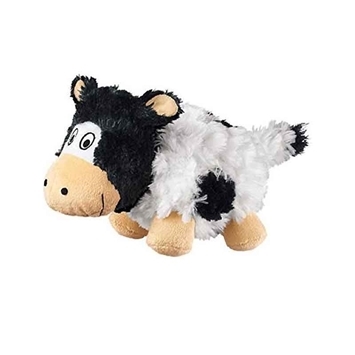 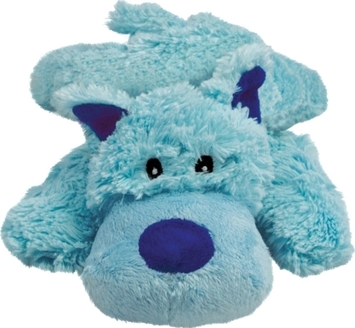 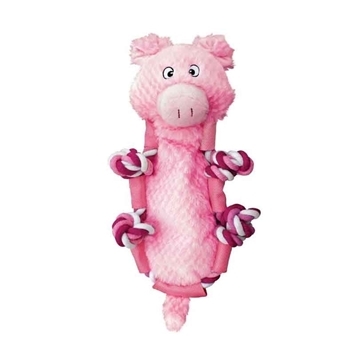 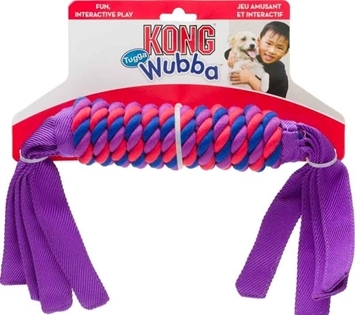 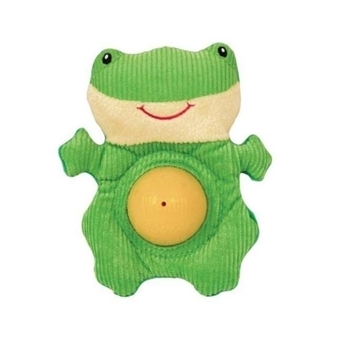 The toy squeaks and moves unpredictably when twisted or shaken, making it an exciting, intriguing toy for any dog. 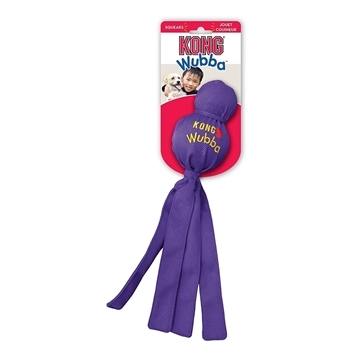 The squeakers also provide even more fun. 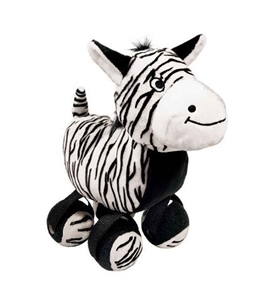 Choose a Zebra or Giaraffe.